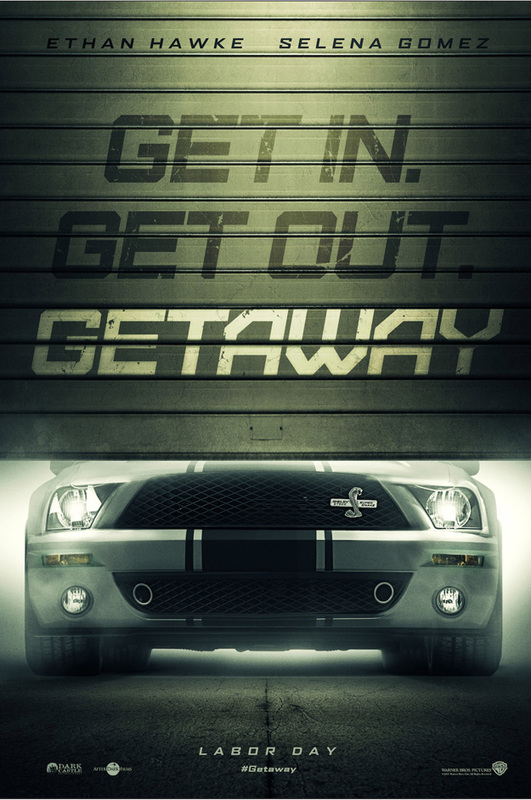 To be entirely honest, I never heard of Getaway until I saw a TV spot for it tonight. Until normal circumstances, I probably wouldn't have high expectations for this one since, let's face it, Labor Day weekend traditionally is a dumping ground for major studio releases. (You disagree? OK, do you remember Paparazzi? Apollo 18? Disaster Movie?) But Ethan Hawke is an actor whose work I admire. And I'm genuinely curious to see if Selena Gomez can make a more effective transition to grown-up roles than Miley Cyrus.